The Oxfordshire Way is a walk across Oxfordshire from Bourton-on-the-Water in the Cotswolds to Henley-on-Thames in the Chilterns. 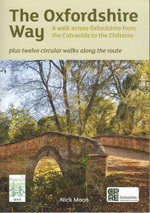 This superb new guidebook published by CPRE Oxfordshire provides all the information needed to plan and undertake the walk and also includes twelve circular walks along the route. 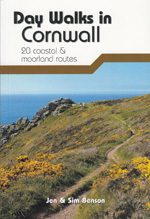 The route is described in many short sections, each with detailed navigation instructions written in numbered paragraphs. 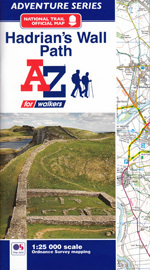 The text is supported by Ordnance Survey 1:25000 scale mapping with the route highlighted and the paragraph numbers shown. 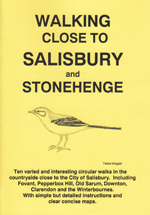 Each section begins with a short summary of the start location printed in blue type. There is a comprehensive listing of all locations along the route with distances between and cumulative to assist with planning an itinerary to suit personal preferences. The total distance of the Oxfordshire Way is 66.4 miles. 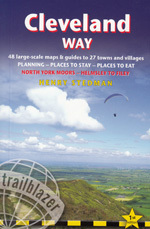 The maps and numerous photographs are all in full colour, making this a very attractive book. 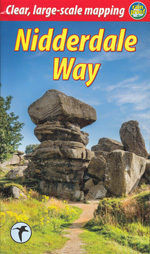 The author, Nick Moon, has lived on the Oxfordshire border or regularly visited the county all his lfe, has for many years been an active member of both CPRE and the Oxford Footpath Society and played a small part in establishing the Oxfordshire Way in the 1970s.